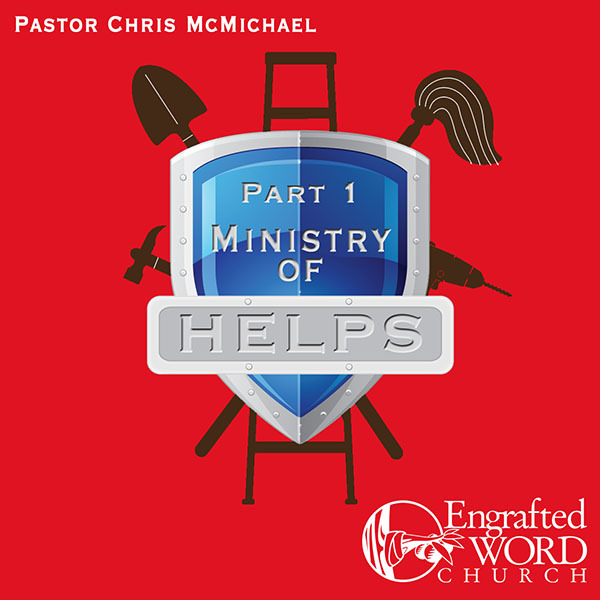 The Ministry of Helps Part 1 – The Ministry of Helps is critical to the success of an church or ministry. It is the first calling of every Christian and the best way to prove your faithfulness to the Gospel of Jesus Christ. Without an understanding of this vital ministry, it would be nearly impossible for a Christian to fulfill the call of God on his or her life. This four part series includes the following lessons: Introduction to Helps, Biblical Examples of Helps Ministry, The Spirit of Unity, and The Spirit of Excellence.